Just finished smoking Peter Heinrichs Curly Block in a 2002 medium bend smooth Rinaldo EGEA 03 Silver line spigot 10 and a black acrylic stem. Ice water and bergs is my evening drink. Now smoking early 2000s Charatan Mild Flake in a 2003 straight grain Karl Erik Ekstravagant A medium bend freehand sitter with a black acrylic stem. Been trying to figure out the topping with very little success. G&H Kendall Flake in a 2013 bent MM Missouri Pride Legend with a yellow stem. Not far from finishing this bowl of GQ Breakfast Blend in a 1970s small bowl smooth medium bend Danish Sovereign 324 volcano sitter with a black vulcanite stem. 2015 Peretti’s Thanksgiving Blend in a 2003 IMP horn Meer with a black acrylic stem. Greetings from Greece, last night we had heavy rain with lightnings and thunderbolts but in the morning the sun returned to Athens with a smile. I am smoking Skandinavik Navy. The War Horse Bar I smoked before needs some aging!!! Really to young for me to make any comments. Solani ABF well rubbed out and air dried for the last hour. 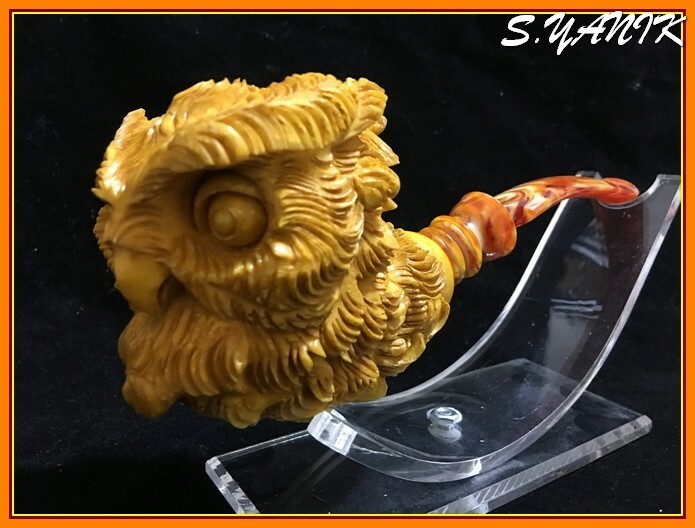 D&R London Dock in a 1990 smooth medium bend Nording freehand sitter with a wider top than bottom that also has a ridge and a narrower bowl resembling an upside down spout, with an amber colored lucite stem with cream swirls. A bottle of Mist Twst is my drink. A third of the way through this bowl of D&R Rimboche A.P. 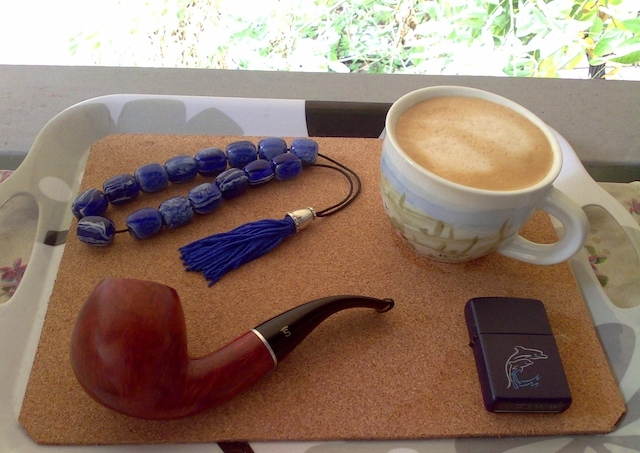 in my trusty 1970s smooth three quarter bend Peterson System Standard 305 with a black vulcanite p-lip stem. 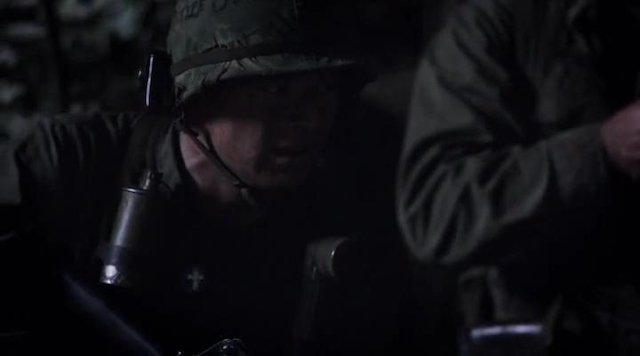 I am smoking Peter Stokkebye Balkan Supreme watching the Faith of Our Fathers  movie. I've been smoking three different Russ Ouelette Acadian English, Acadian Gold and Acadian VA/Per in a variety of pipes. Something new and all very good. Great even! Right now I'm smoking an H. Worobiec saddle billiard that was used in a Slow Smoking competition, US National Chicago 2008. Really getting to love this stuff!! Not far from finishing this bowl of Jim’s C Blend in a smooth medium bend straight grain 2001 Karl Erik Ekstravagant brandy with a leaf engraved silver band and a black acrylic stem.